Summer Leagues are upon us and the recent draft class has already left their mark. Jayson Tatum has been an offensive revelation, Donovan Mitchell has displayed his potential on both ends of the floor, and Markelle Fultz has shown the offensive skills that we’ve been drooling over, although he still showed glimpses of defensive naivety. 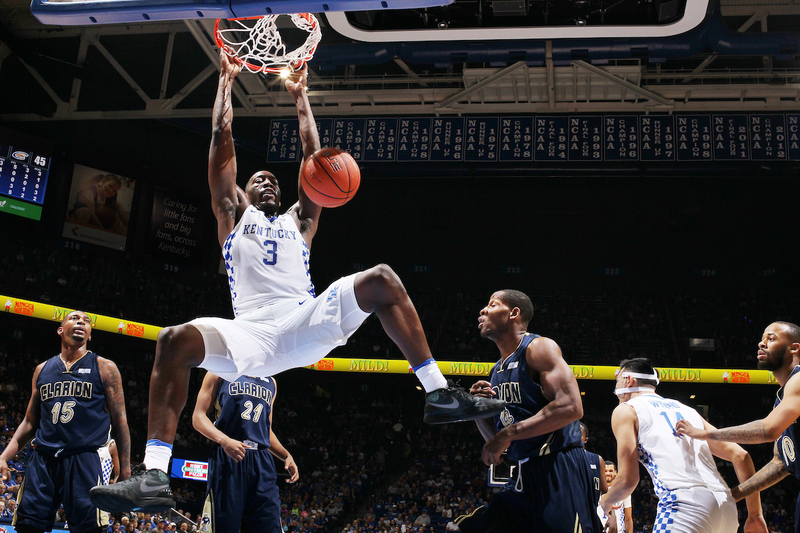 Bam Adebayo has dominated in the paint and surprised us with some big offensive numbers, while Jonathan Isaac has flashed potential, but confirmed that he is still a project. Yes, Summer leagues matter. Every point, assist, and turnover changes the perception that the other owners in your dynasty league have on players in the pool. But, let’s not delve too much into summer leagues yet.